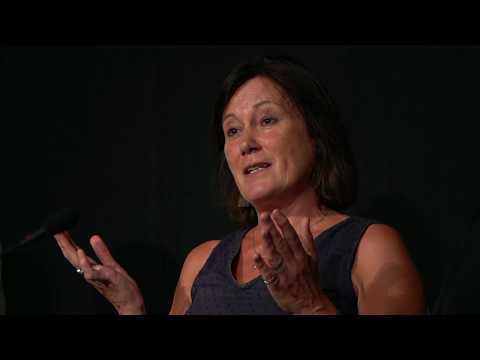 Our vision is of a world where everyone gets the respect and support they need to achieve good mental wellbeing. To realise this, our mission is to provide quality support, whilst raising awareness and promoting understanding about mental health issues. We're delighted to announce a week long Expo event at St Peter's in Hereford from 20th November which will highlight our history, the work we continue to do, supporting some of the most vulnerable members of our community and looking to the future of our organisation. There will be a whole host of events during the week, including our AGM. 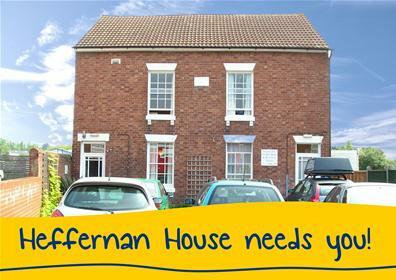 Please get in touch at HMat40@herefordshire-mind.org.uk to be part of this very special event. 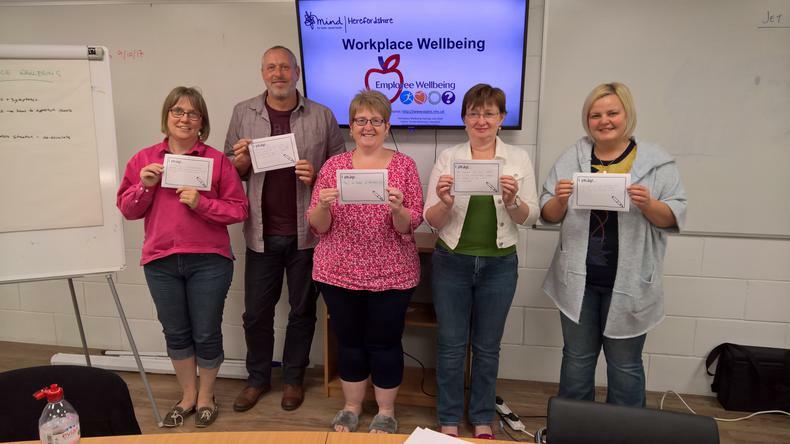 Herefordshire Mind was delighted to support Jet Plant in Evesham with a full days training in Workplace Wellbeing. A great team at Jet Plant were really engaged in making change happen within their organisation and the photo shows participants with their "I pledge..." cards at the end of the session. Do get in touch if you would like our team to support you and your staff in creating a more mentally healthy workplace. 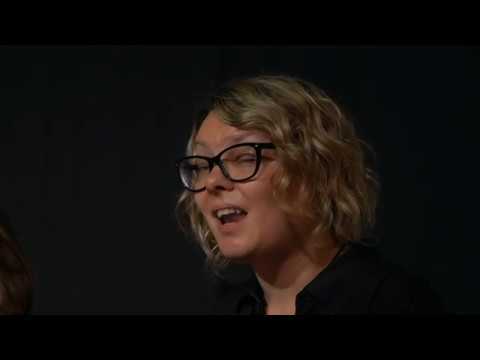 We are very excited to be working with Ledbury Poetry Festival with our headline event "The Power of Words: 21st Century Mental Health". We are delighted to be welcoming our National Chief Executive, Paul Farmer, together with Dr Lucy Johnstone and Jo Watson. 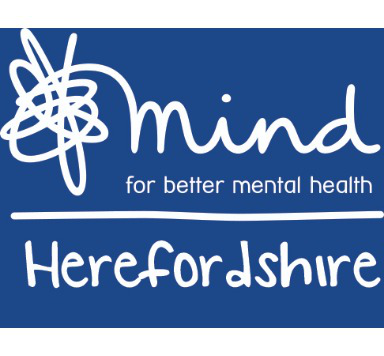 Herefordshire Mind is celebrating our 40th Birthday in 2018. 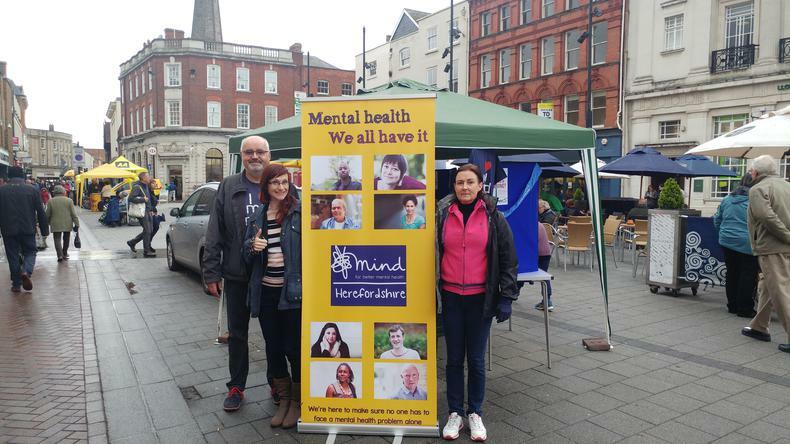 We continue to be the principle mental health charity in Herefordshire and offer services and facilities from a residential home to community support and a range of outreach activities. We also have significant plans to increase our activities and our "Surviving to Thriving" strategy document (available on our website) provides more detail on our ambitions.